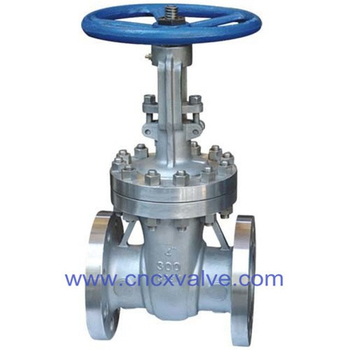 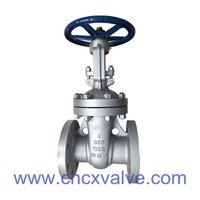 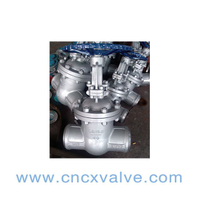 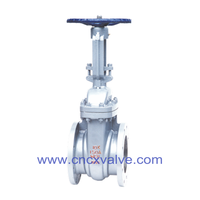 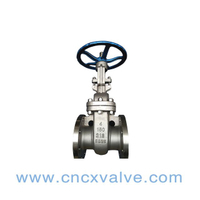 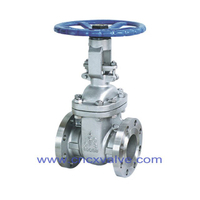 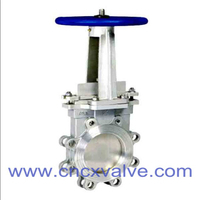 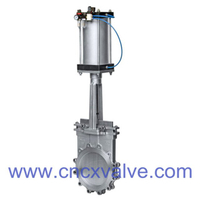 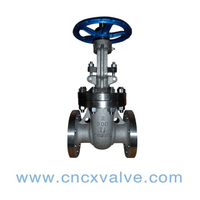 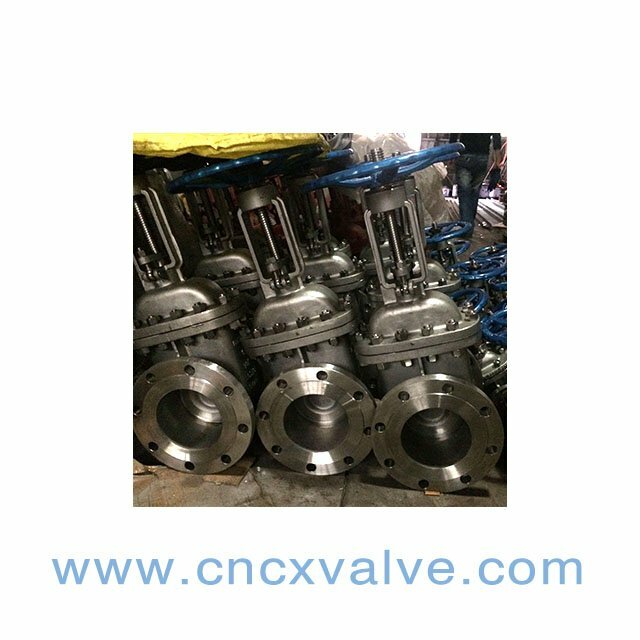 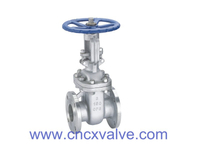 CX cast steel gate valves are designed and manufactured to provide maximum service life and dependability. 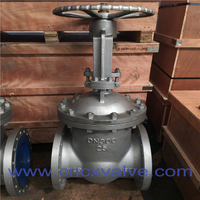 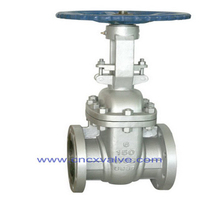 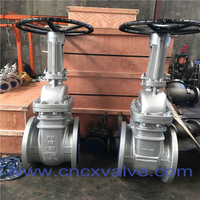 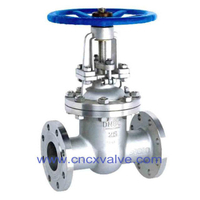 All gate valves are full ported and meet the design requirements of American Petroleum Institute standard API600&API 6D,British standard BS1414 & BS EN 1984 and generally, conform to American Society of Mechanical Engineers standard ASME B16.34. 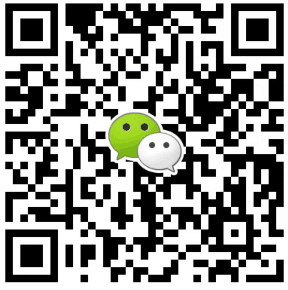 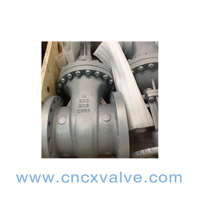 Valves are available in a complete range of body/ bonnet materials and trims.Material:WCB,LCB,WC6,WC9,CF8,CF8M,CF3,CF3M,CF8C,also special material like S31803,S32750,CN7M.